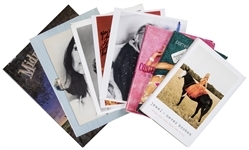 Presented here is a collection of nine books and photographs signed by female celebrities. 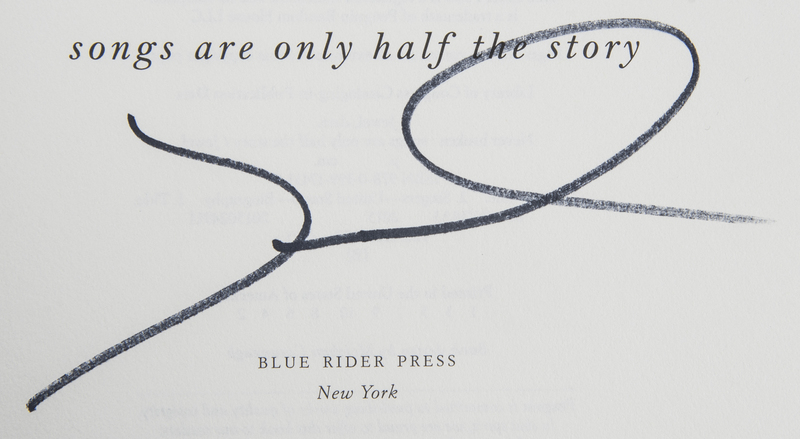 The first book in this lot Jewel – Never Broken has been signed by Jewel in black marker. The second book, Star: A Novel, has been signed by Pamela Anderson in black marker. The third book, Midnight Farm, has been signed in black pen by Carly Simon. Simon inscribed “With Love” before her signature. The final book in this lot, Confessions of an Heiress: A Tongue-in-Chic Peek Behind the Pose, has been signed by Paris Hilton in blue marker. The remaining items in this lot are all signed photographs. The first, which measures 11.75 x 8 inches, has been signed in blue marker by Melissa George. The second photograph, an 8 x 10-inch photograph, has been signed in black marker by Connie Stevens. Stevens inscribed “Love and Thanks” in addition to her signature. The third photograph measures 8 x 10 inches and has been signed in black marker by Sybil Danning. Danning inscribed “You’re hot! Love” in addition to her signature. The penultimate photograph, which measures 8 x 10 inches, has been signed by Yvonne Craig in blue pen. Craig inscribed “To David – With Love” in addition to her signature. The final photograph in this lot has been signed by Kate Jackson in blue pen. Each item in this lot comes with a COA from Beckett Authentication Services (F63833 through F63841).